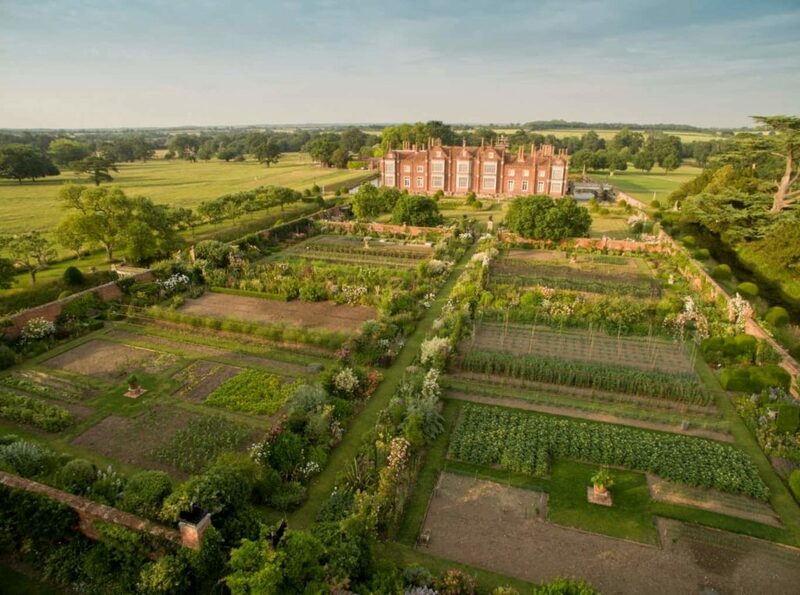 The Tollemache family, whose ancestors have lived at Helmingham Hall for the past 500 years, enjoy sharing their passion for the beautiful gardens surrounding the impressive Tudor moated Hall, set in a 400 year old ancient deer park. The rich, traditional gardens are complimented by a wonderful balance of nature and the modern accents inspired by the current Lady Tollemache, a well-known garden designer and Chelsea Gold Medal Winner. During your visit, why not stop by the Coach House Tea Rooms for a light lunch or an afternoon tea.